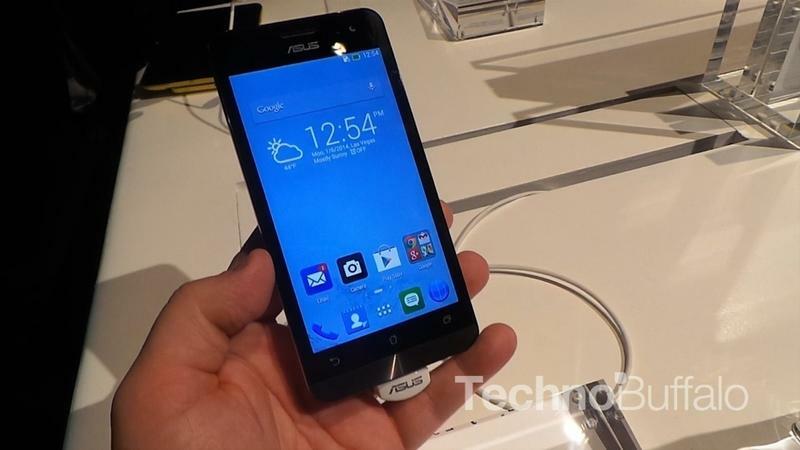 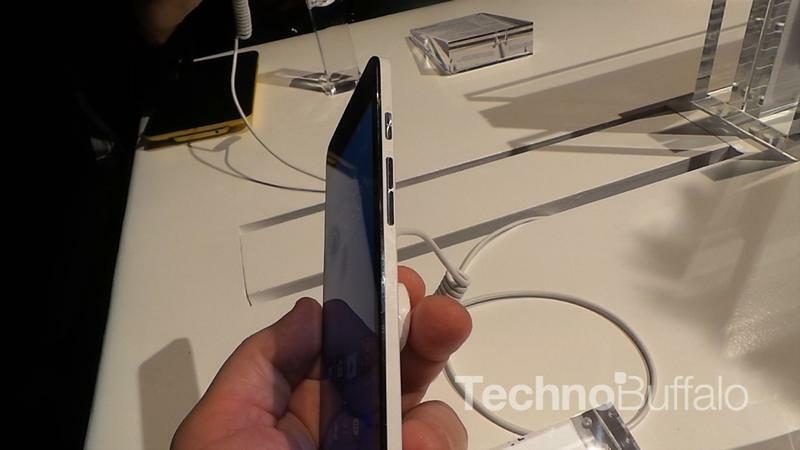 We’re really excited by what Asus did with its ZenFone smartphones here at CES 2014. 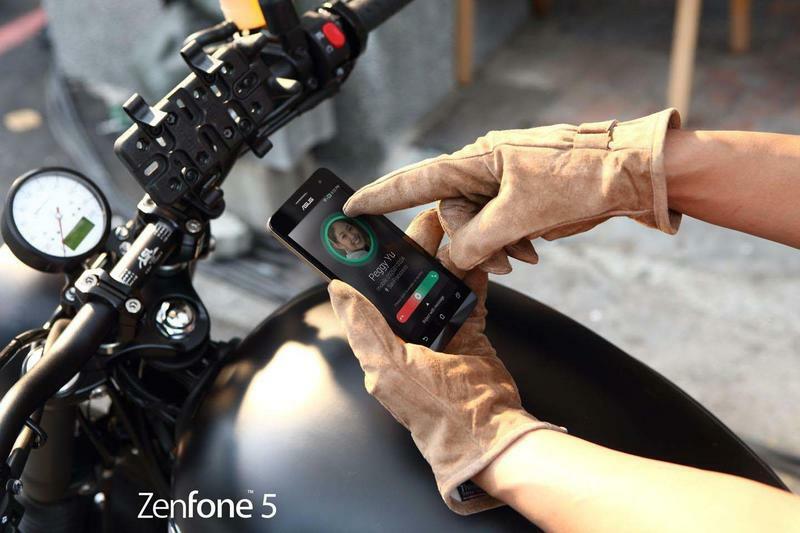 They don’t offer the best specs on the planet, but each device is also still super compelling that’s to solid design, great color choices and decent components. 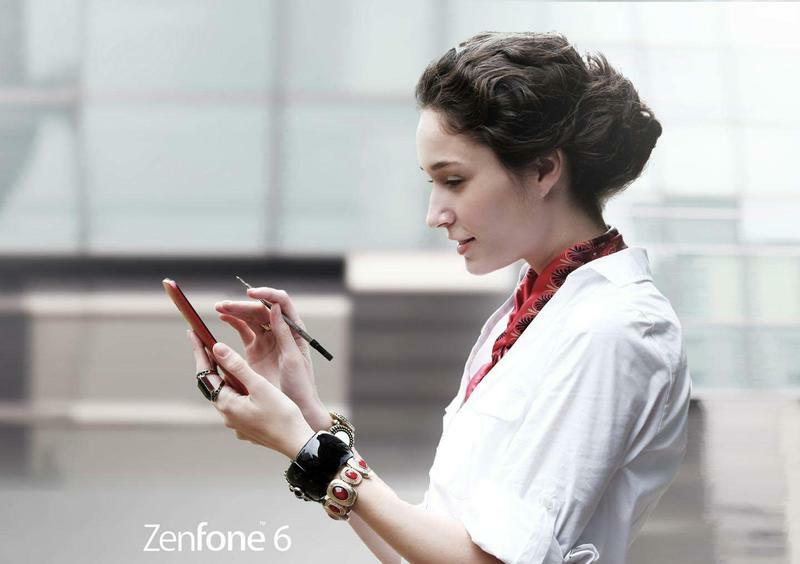 Take the ZenFone 6, for example, our favorite phone of the bunch that will retail for just $199 without a contract. 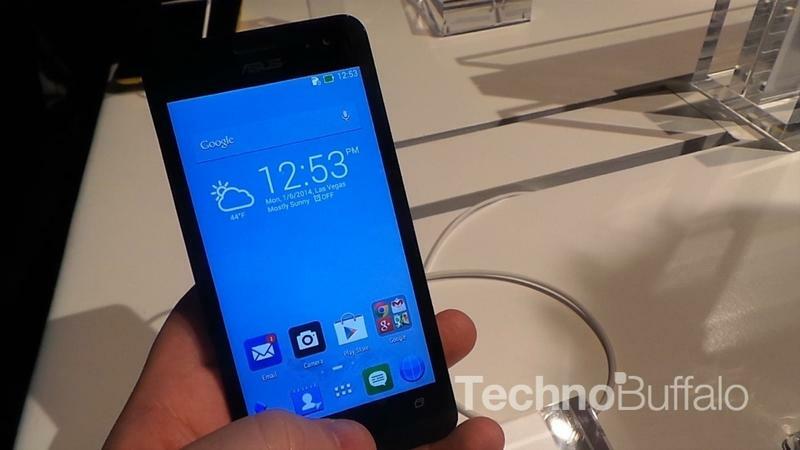 We had a chance to spend some time with the ZenFone 6 and really loved the huge 6-inch screen — something that’s rarely available (if at all) at the $200 price point unlocked. 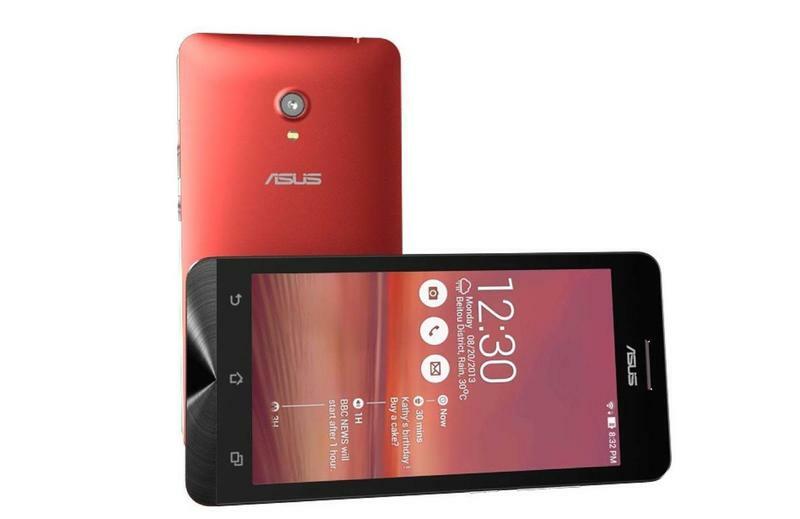 Under the hood, it has an Intel Atom processor and runs Android 4.3, though Asus promises Android 4.4 KitKat is coming at some point. 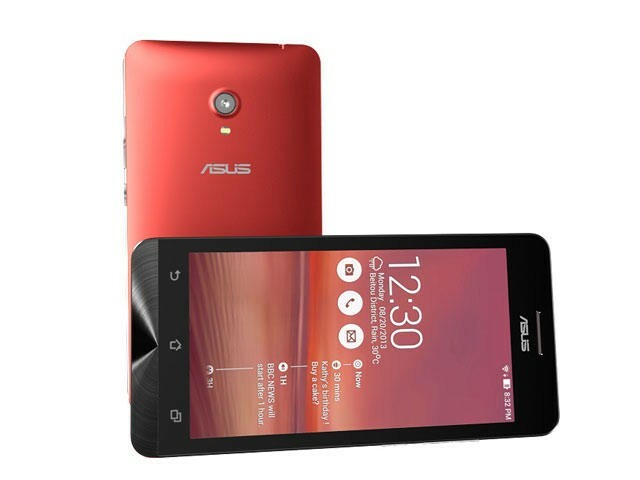 Toss in a 13-megapixel camera, a 2-megapixel front-facing camera, 1GB of RAM and you have a really compelling handset that’s going to bring a lot more folks into the phablet arena. 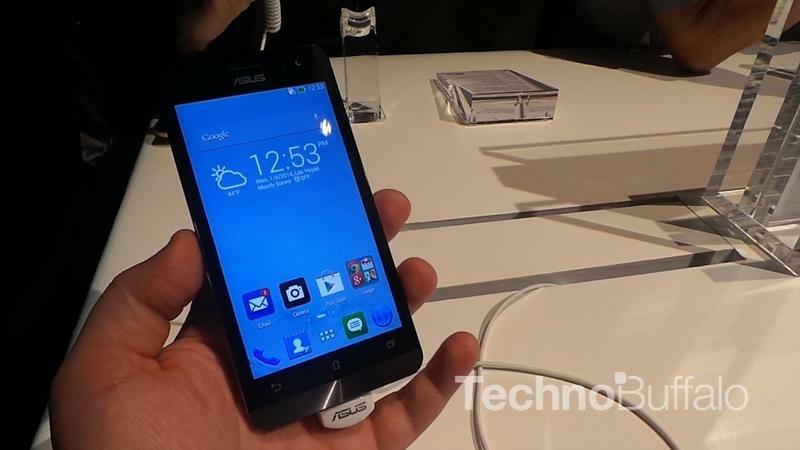 Asus didn’t announce a release date, though we hope to see the ZenFone 6 hit the market soon. 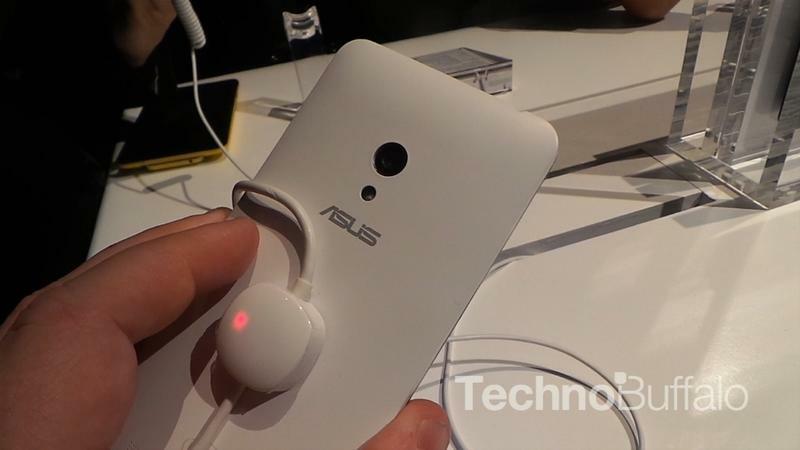 Check out our gallery and video for a closer look at the ZenFone 6.